Although they commence under one roof, speckled lives branch out extensively, sometimes losing their direction in the whirlpool of city life. And, at other times, unpredictably yet grippingly running into each other. A contemporary, droll Chekhovian drama, this chronicle by one of our country’s finest playwrights revisits ancient lore – an 11th century king, thankful for being saved by an old woman who offered him boiled beans, named the spot Bendakalooru (the place of boiled beans) to signify hospitality. 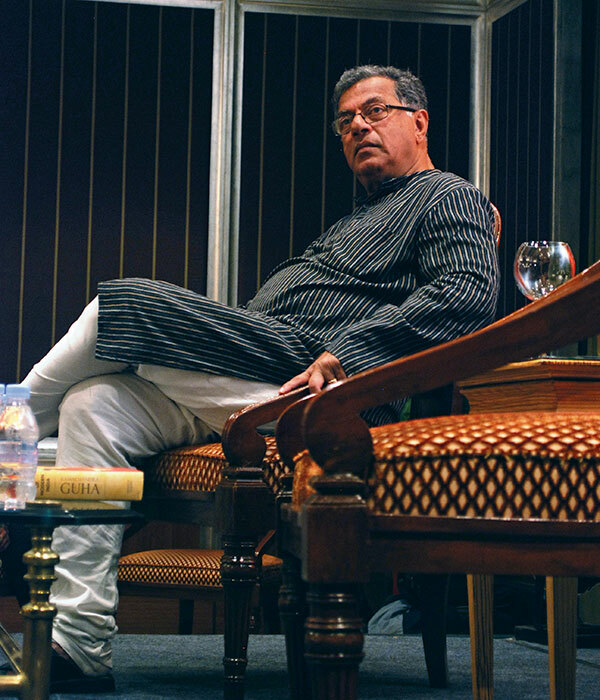 Karnad also makes a reference to what he believes is a strictly western import into Indian culture – toast…giving us a preview of the concoction of hilarity in the play. 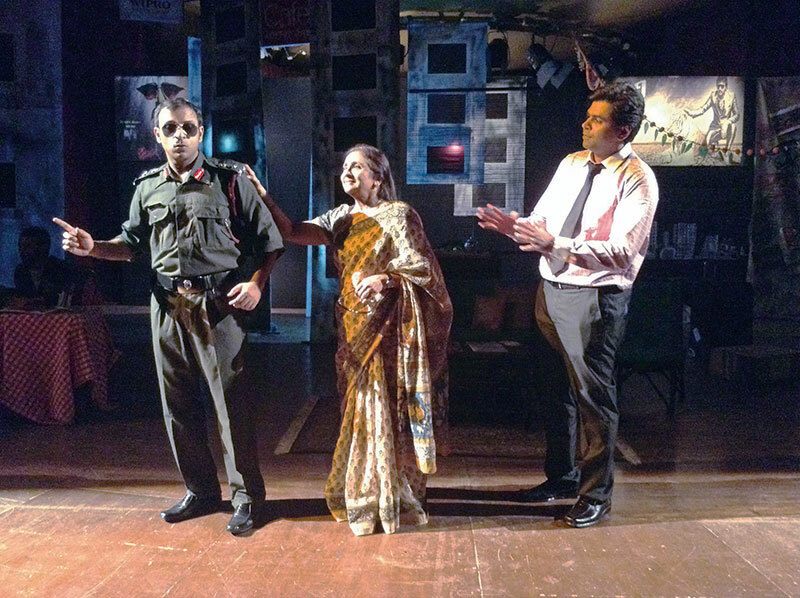 The drama takes in the unsung stories and struggles of commonplace Bengaluru citizens, with each oddball from the motley cluster facing his own dilemmas. Moneyed housewives, maid servants hiding byzantine lives, privileged kids defying their fathers and strugglers desperate to make something of themselves, all make for an unswerving, genuine scrutiny of modern India. What’s even more interesting is the fact that nine actors portray 23 different characters in this narrative, and each of them remarkably plays more than one contrasting role. Even though most of the sub-plots are left with loose ends, Karnad succeeds in driving his point home with a strong dose of crisp writing and an amalgam of humour and stark reality…effortlessly mixing colours on the canvas of a rich city, the nouveau Silicon Valley of our country.